In the spring of 1965, enough teenyboppers did to drive The Lovin’ Spoonful song of the same name to the Top 10 on the Billboard charts. 50+ years later, the tune’s distinctive, chiming autoharp and bouncing groove still sounds vibrant. 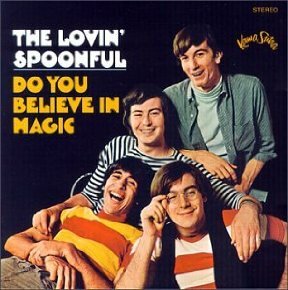 “Do You Believe in Magic,” the title track to the quartet’s debut album, was also its first single, one of nine to make the Top 20 in a stunning two-year span (at a time when top groups were expected to release a new LP every few months). 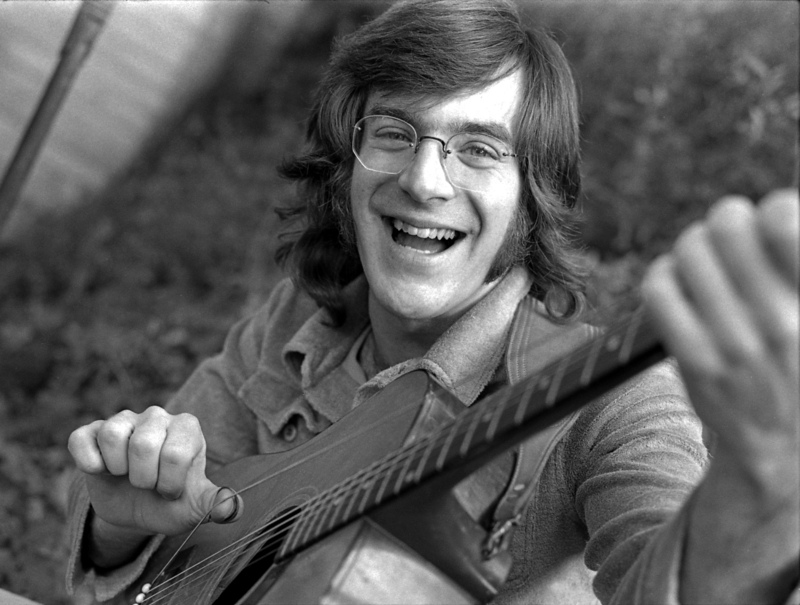 John Sebastian, of course, wrote and sang “Magic,” as well as the bulk of the band’s other hits. He remembers his Spoonful days fondly, pointing out that, from the start, the plan was to be an American Beatles. Sebastian, who turned 75 on March 17, 2019, was already a session musician playing on demos by Tim Hardin, Fred Neil and Bob Dylan among others by the time the Spoonful coalesced under Jacobsen’s direction – pulling Yanovsky from the Mugwumps (leaving Cass Elliott and Denny Doherty free for the Mamas and the Papas) and the Long Island-bred rhythm section of Steve Boone and Joe Butler from Greenwich Village rock band the Sellouts. “Rock up folk groups” is key to Sebastian’s early ethos. The Spoonful, Sebastian points out, was different than other pop bands of the day in that they played their own instruments in the studio, as well as on stage (although session drummer Gary Chester did man the skins on “Magic”). What truly set the Spoonful apart was the fact that they drew so heavily on the American jug band tradition, homemade good-time music from Memphis, Louisville, Cincinnati and other urban centers in the south. Jug bands made do with what they had on hand, using banjos, guitar and mandolins, but also employing jugs, stovepipes, washboards and dimestore kazoos for buzzing, scratching percussive backgrounds. The songs were simple, but hip, built as much on ragtime as string band music and blues. Bands like Will Shade’s Memphis Jug Band, Gus Cannon’s Jug Stompers and the Mobile Strugglers left a stirring legacy, and something like an invitation. Sebastian was schooled in the form by Stefan Grossman and was soon inducted into the short-lived Even Dozen Jug Band, which featured fellow future stars like Maria Muldaur, David Grisman and Steve Katz. Jug band music gave Sebastian more than a great song title. It energized him into songwriting and gave him a loose blueprint for his band’s sound. The Spoonful, like all truly great bands, was more than the sum of its mighty parts. Yanovsky, who Sebastian clearly reveres as a sort of musical saint, possessed a truly unique guitar style, embracing touches of Chuck Berry, slide ace Elmore James and Nashville pianist Floyd Cramer. Boone and Butler easily backed folk, country and rock ‘n’ roll, with a smiling groove as deep as it was wide. But, let’s face it; Sebastian’s songs (some co-written with Boone and others) were the key that opened the door to fame. “Daydream” (a #2 hit). “Did You Ever Have To Make Up Your Mind” (#2). “Nashville Cats” (#8). “Summer in the City” (#1). “Darling Be Home Soon” (#16). 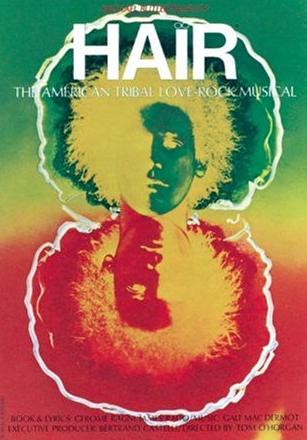 The latter alone – a song of such sweet longing and affection – would have qualified the group for its 2000 induction in the Rock and Roll Hall of Fame. By 1967, with the band ensconced in L.A., changes happened within the line-up. Yanovsky, busted for pot in San Francisco, was out. Longtime friend Jerry Yester (a musical Zelig who guested on earlier Spoonful hits) was in. And the influence of Jacobsen (“the fifth Beatle,” as Sebastian describes his role within the band) was waning. 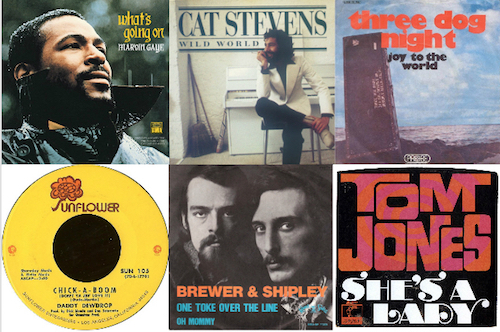 After 1967’s Everything Playing album, which featured stone classics like “She Is Still A Mystery” and “Money,” Sebastian wanted out, too. The band – Boone, Butler and Yester – forged on, doing some additional recording and, in 1991, reforming for as a live act, which performs to this day. Not surprisingly, given his legendarily sunny demeanor, Sebastian is absolutely okay with the band carrying on without him. In the studio, he was forging a new persona, still built on what would eventually be called roots music. 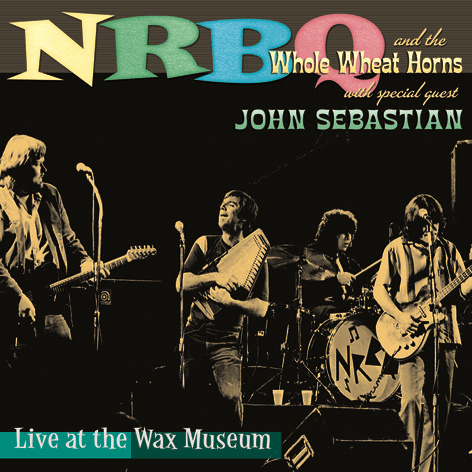 1970’s John B. Sebastian was a freewheeling mix of ballads, country rockers and blues. Sebastian knew how to play them all, so he did, with an engaging lack of the kind of focus that might have kept him a mainstream star. Sebastian was raised in Greenwich Village. His father was a famous classical musician whose inventive harmonica playing profoundly affected his son (much to the delight of many generations). His mother wrote radio scripts. It was a Bohemian life to say the least, with folk mainstays like Burl Ives and Woody Guthrie blowing through the house amidst a litany of symphonic longhairs. All of that learning at home, all of the session work and all of the gleeful pop leanings of the Spoonful came through on albums like the eponymous solo debut, The Four Of Us and Tarzana Kid. None are classics on their own, but each contains classics, more brilliant songs like “She’s a Lady,” “Apple Hill” and “The Stories We Could Tell” (a Sebastian number previously recorded by The Everly Brothers). By the mid-70s, though, even that stream had slowed. Sebastian was virtually waving goodbye to Warner Bros. Records when a TV producer gave him a call about a new series, Welcome Back, Kotter, based on a teacher returning to his Brooklyn alma mater. Sebastian and the Spoonful had scored two films – 1966’s What’s Up Tigerlily? 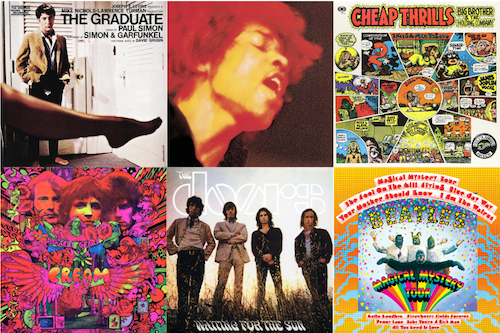 and 1967’s You’re A Big Boy Now – so he knew his way around a soundtrack. The result, “Welcome Back” on May 8, 1976, put Sebastian back on the charts, at #1, for, it turns out, the last time. “Les Paul said, ‘I get a good idea bout every ten years.’ I think maybe I have a similarly slow constitution that way,” Sebastian says. Post Kotter, Sebastian has largely been, in a musical sense, a gentleman farmer. He releases a record when he wants to (like 1993’s lovely Tar Beach), performs as it suits his schedule and frequently drops in for guest spots with Woodstock friends and old pals. In July, for example, he played a handful of East Coast dates with the Jim Kweskin Jug Band, and in October he’ll hit the road for a few with Grisman (with whom he recorded the delightful Satisfied in 2007). During the ’90s, Sebastian released two albums of jug band music with the J-Band, a collective featuring Kweskin Band mainstay Fritz Richmond, guitarist Jimmy Vivino, drummer James Wormworth and others. Both of the group’s albums feature contributions from blues and jug band mandolinist Yank Rachell. Sebastian beams at the mere mention of his name, and says that of all the old-timers he had the chance to pick with, Yank – who had worked extensively with Sleepy John Estes and Hammie Nixon – was the one who moved him most. These days, Sebastian’s voice is not the supple instrument it once was, and he’s sanguine about that, too. On the J-Band discs, he made up for that fact by playing harmonica (is there anyone better? ), baritone guitar (for which he virtually created the market) and six -string banjo. With Grisman, he mainly sticks to acoustic guitar, thumping along with his thumbpick just as he did on a Lovin’ Spoonful Les Paul electric. And 50+ years later, Sebastian, born March 17, 1944, still believes in magic, too. He beams that Sundazed, the Coxsackie, NY reissue label located not far from his home, re-released the Spoonful’s first three albums in June, on vinyl and CD, from the original master tapes with complete original art. And he’s even more excited to have just inked a publishing deal with Downtown Music, with the intent of shopping his solo catalog (not as frequently covered as his Spoonful stuff) to new artists. 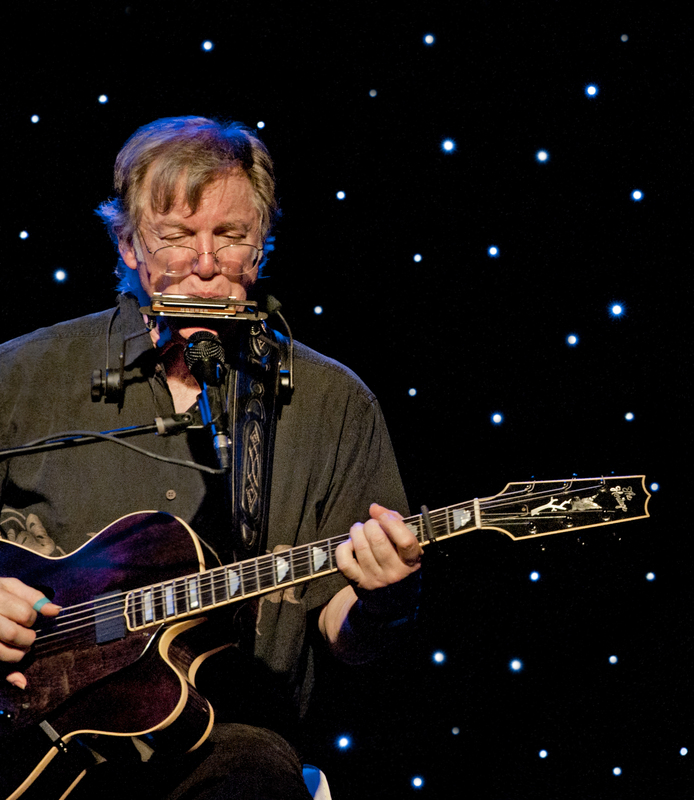 You can see John Sebastian on tour. Click here for dates. As a high school junior at a Catholic military academy, Michael Eck was required to complete career profiles for two jobs. He chose freelance writer and musician, and, despite their sad economic profiles, has followed those twin paths ever since. At the Times Union in Albany, NY, Eck was a stringer covering pop music and theater for 27 years. 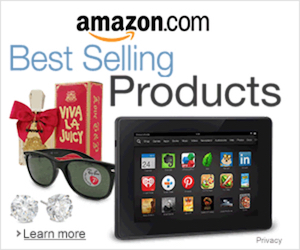 He has also written about music for Amazon.com, AOL/Time Warner, the Austin Chronicle, Billboard, Fretboard Journal, Mandolin Café, Nippertown, No Depression and many other print and web outlets. He has four solo albums of original material and, as a multi-instrumentalist, currently performs with Ramblin Jug Stompers and Lost Radio Rounders. With WAMC Northeast Public Radio, Eck served as the producer and host of the popular live concert/interview program Performance Place. Since 2013, Eck – who also paints portraits of iconic folk, blues and jazz musicians – has been publicist for Proctors in Schenectady, NY. 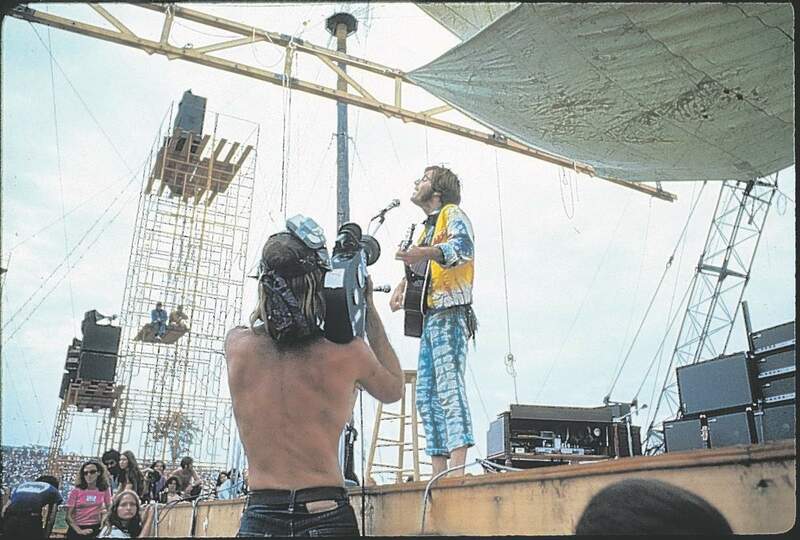 A great interview by Mr. Eck that fully captures the magic of John Sebastian. Just amazed at how the Spoonful have stood the test of time so well. 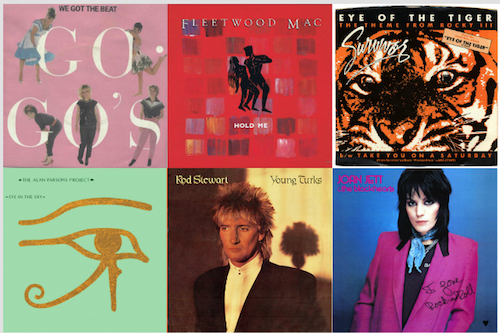 Enjoyed them at the time , but underestimated how well their originality and breadth of genres would survive while so many bands fell by the wayside because they reflected a passing fashion. John is not only a musical genius, but sure seems like a nice guy.